GTD Official Website: IT ONLY TAKES A SPARK TO IGNITE A FIRE! ....JOIN US FOR GTD's ANNUAL IGNITE CAMPING RETREAT IN MARCH!! IT ONLY TAKES A SPARK TO IGNITE A FIRE! ....JOIN US FOR GTD's ANNUAL IGNITE CAMPING RETREAT IN MARCH!! 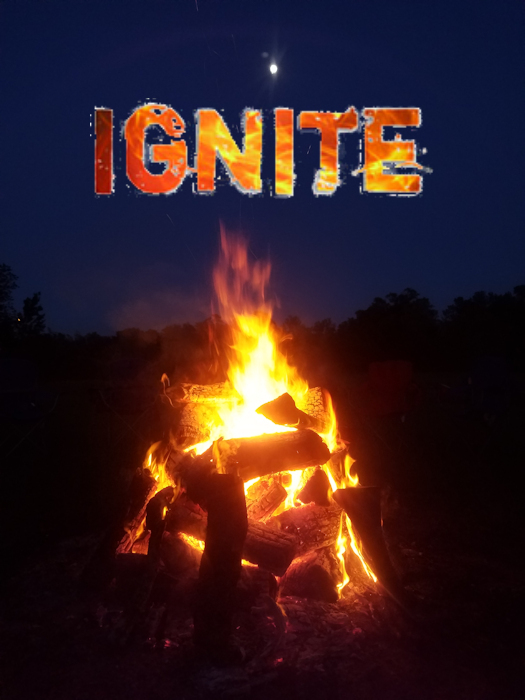 IGNITE is GTD's annual weekend adventure camping retreat. This year we are heading back to one of our favorite places: Word of Life in Hudson, FL. Every fire must first start with a spark and we want IGNITE to be that spark in your rekindled passion to follow Christ. Like a match being struck, IGNITE can inflame your heart with a renewed passion in your walk with God and fire you up in your daily devotions! In our time together you will grow closer to God, make new friends, and build new memories! Don't get burned out! Instead, get fired up by joining us on IGNITE and watch God do something "ablazing" in your life!